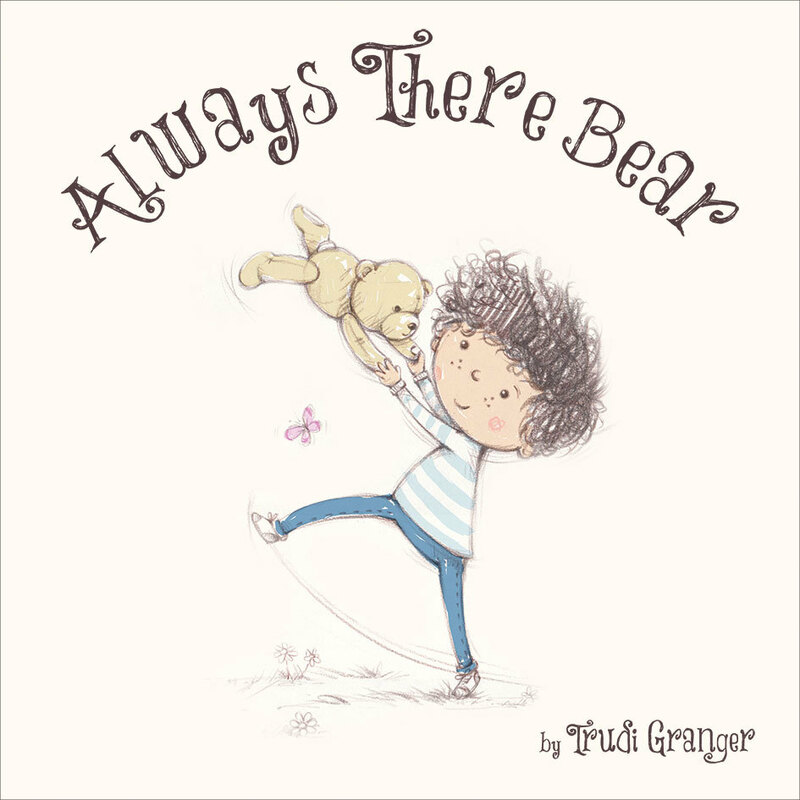 Written by Trudi Granger and illustrated by Gareth Llewhellin, Always There Bear perfectly captures the magical relationship that children enjoy with their favourite cuddly toy. Whether a child is in need of friendship, comfort, or help in any situation, everyone needs a bear that's always there! This charming picture storybook is perfect for parents to share with children aged 3+. Great gift appeal with high-quality production and striking cover treatments! Trudi Granger always wanted to be a children's author but first followed a career overseas as a lawyer in Australia. It was only after returning to England with her husband and children that she began writing. "Always There Bear" is her first children's picture storybook. Gareth Llewhellin has a traditional artwork style that perfectly captures the world of a young child. Gareth made his commercial mark in the world by illustrating hugely successful cards for Hallmark and UK Greetings, but has now added picture storybooks to his repertoire.